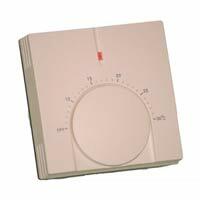 Thermostats for Under floor Heating. 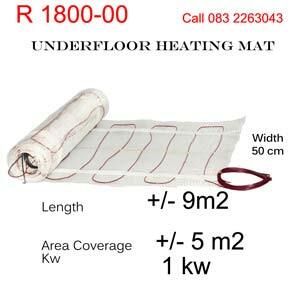 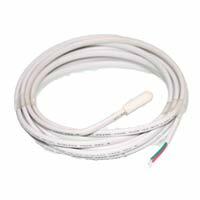 Thermostat suppliers for Under floor heating, thermostats and all materials related to the trade,( hessian, bonding liquid / plaster key and self levelling screed )in South Africa, Johannesburg. 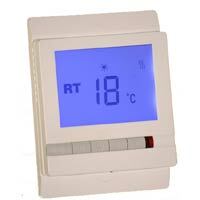 Our range of energy saving thermostats helps to run your under floor heating system economically and effectively. 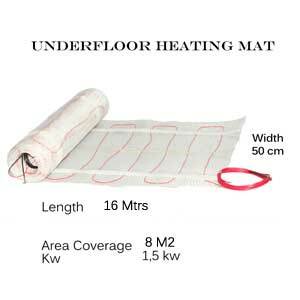 Our under tile heating system is very easy to install and you just need to follow a few simple steps for a successful installation. 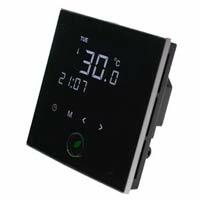 The digital thermostat can be used for dual purpose, air sensor as well as floor ( laminate wood ) sensor. 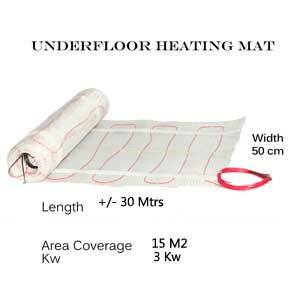 Floor sensor means a probe is attached measuring temperature underneath the wood, thereby ensuring temperature does not exceed 28 degrees.